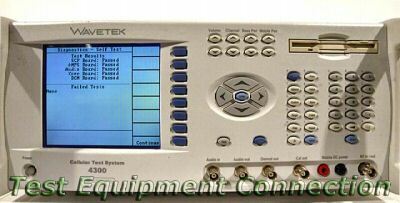 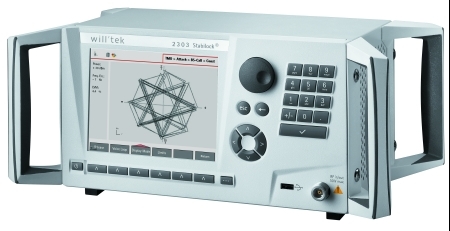 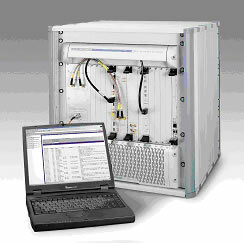 We offer test solutions for all mobile wireless device manufacturing, production, service and repair applications. 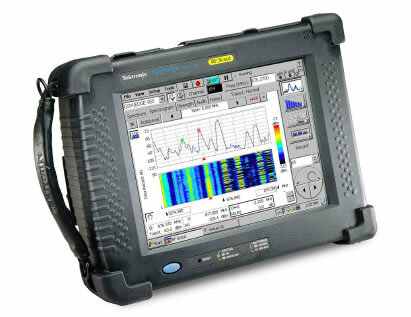 Including the full range of 2, 2.5, 3, and 4G LTE telecommunications as well as 802.x and Bluetooth wireless technologies. 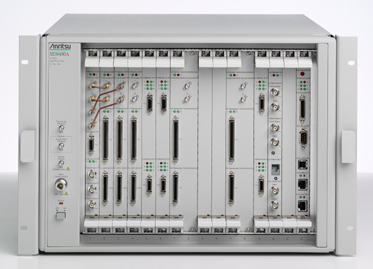 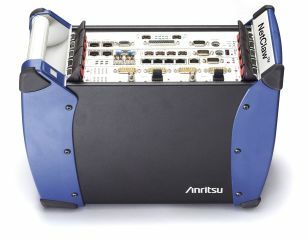 Including the current and next-generation LTE, FTD,TDD, EDVO, 3GPP, 3GPP2, IEEE standards, GSM/GRPS, P/E/R-GSM, DCS, PCS, GSM850, CDMA, CDMA2000 1X and 1xEV-DO, W-CDMA (Band I to VI), HSDPA, 802.11, and 802.16. 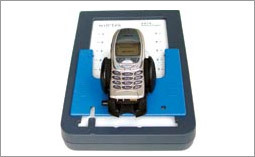 Mobile phone testers perform a variety of automated and manual service tasks, from automated go/no-go verification testing to module level repair and calibration. 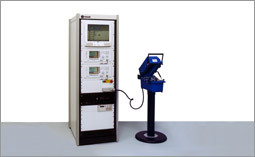 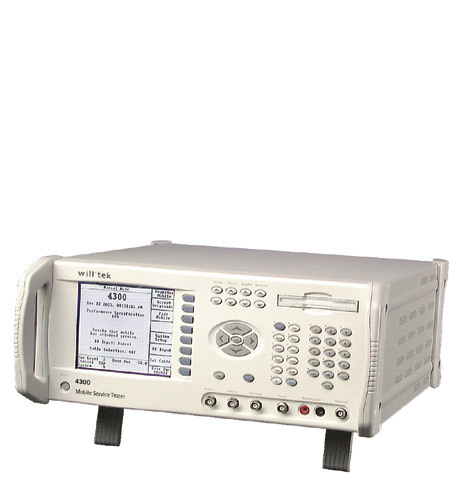 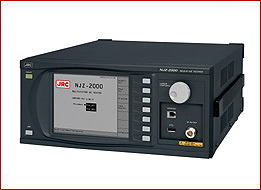 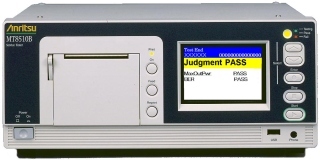 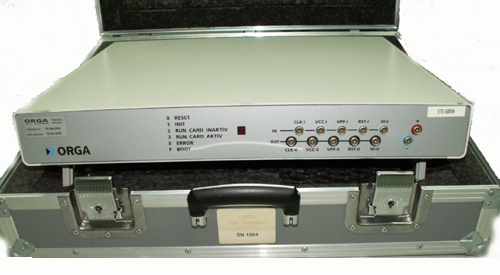 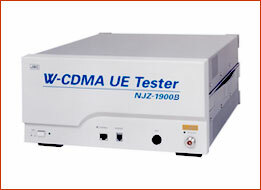 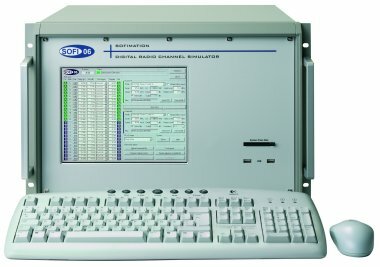 Wireless Test Equipment, mobile phone testers, and handset testers are used to develop, manufacture, install, maintain and test all wireless devices and networks. 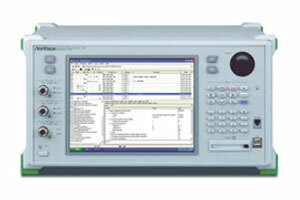 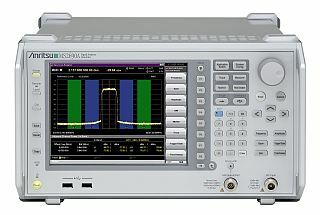 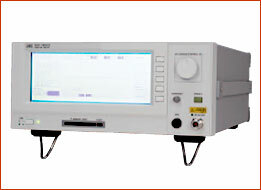 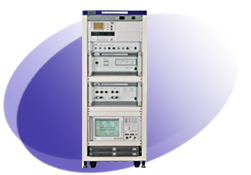 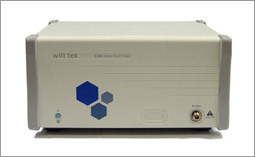 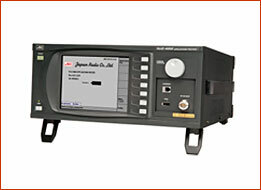 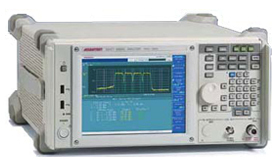 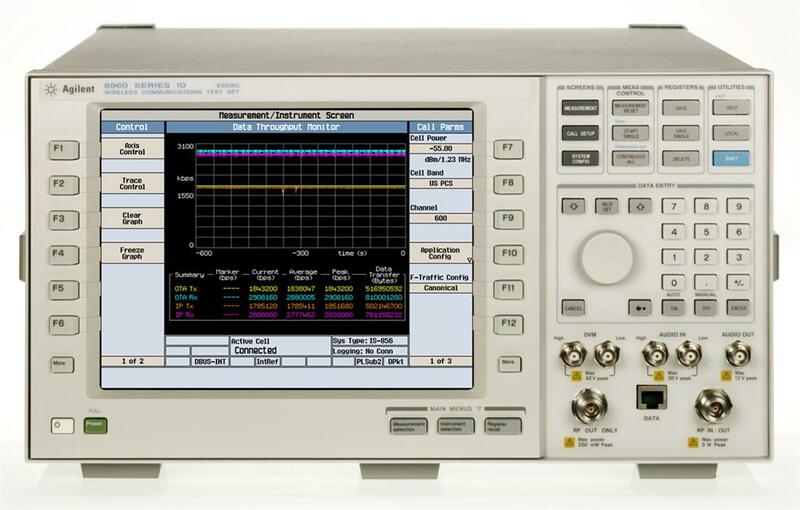 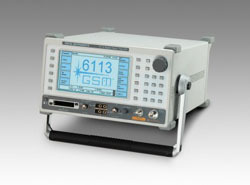 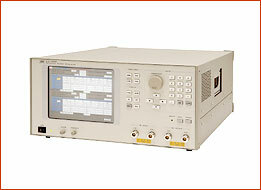 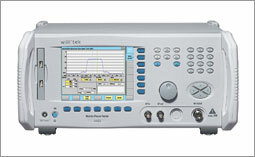 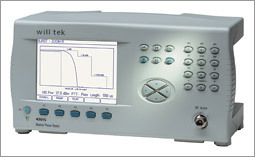 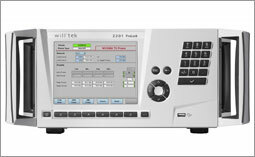 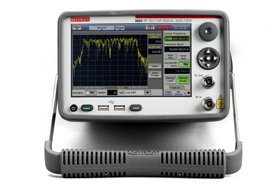 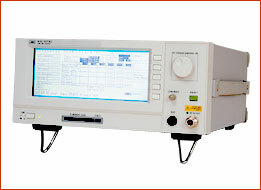 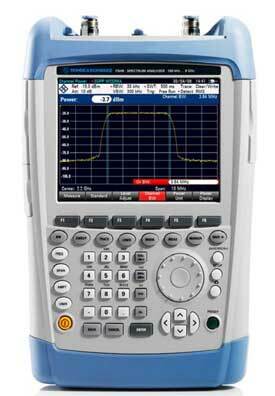 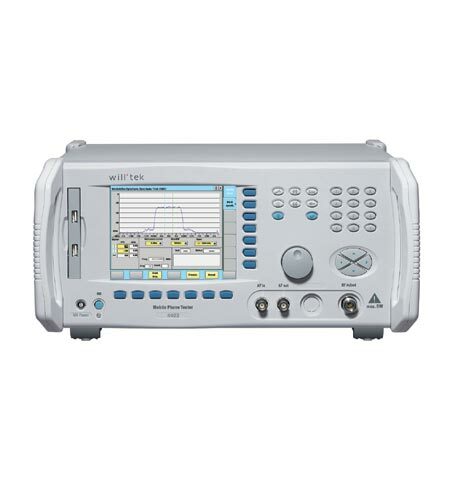 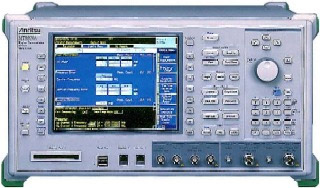 We are Rohde & Schwarz CMW500 and Keysight Agilent E5515C specialists. 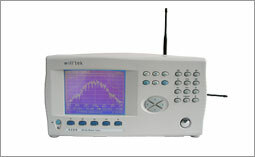 Showing (1 - 29) of 29 products.